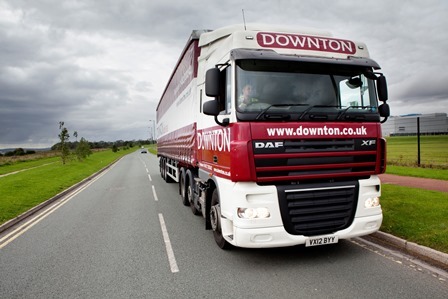 CM Downton has scored a hat-trick of renewals worth £3.5m a year, with three paper and packaging industry clients. 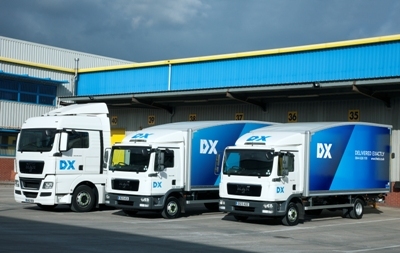 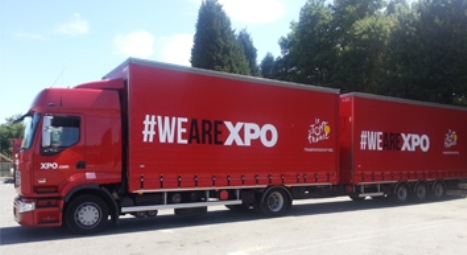 DX Group has said that the shortage of skilled HGV drivers continues to affect its profitability as it continues to address its performance following a profit warning in November. 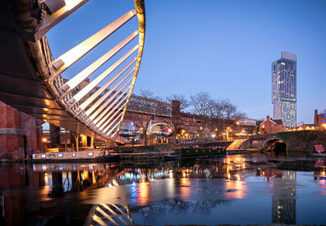 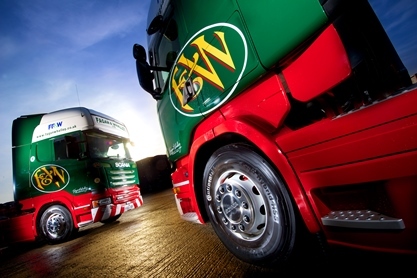 Fagan & Whalley has blamed the UK driver shortage for a near two-thirds fall in pre-tax profit. 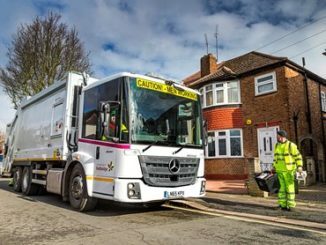 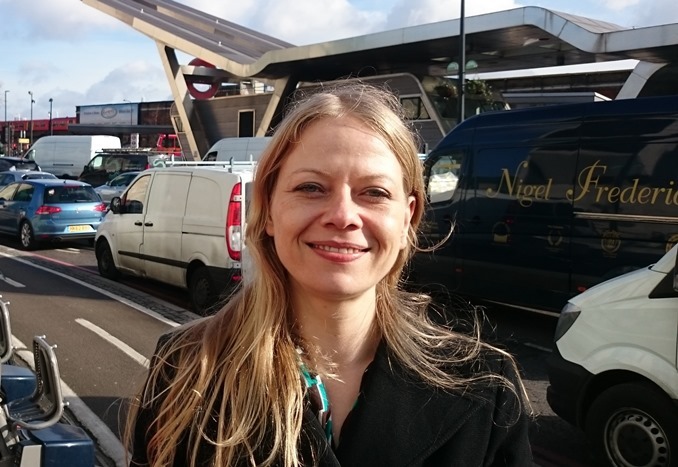 Declaring a blanket ban on HGVs in London’s rush hours is too simplistic, according to the Green Party’s Mayor of London candidate Siân Berry. 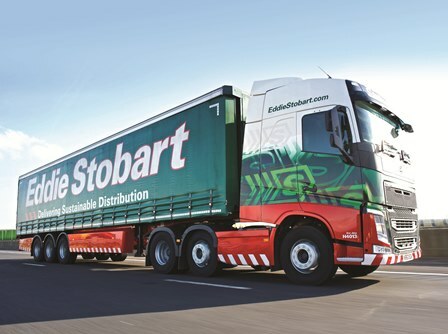 In this special edition of the Motor Transport Podcast, managing editor Chris Walton and news editor Chris Druce discuss the state of the UK road transport nation! 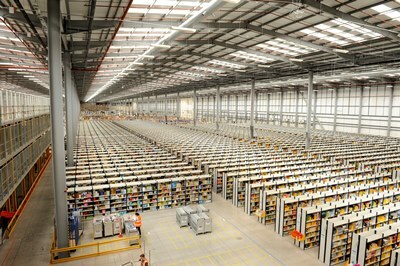 Online retailer Amazon has announced it will open a 304,800m² fulfilment centre in Coalville, Leicestershire later this year.